Gamers can now mine digital currencies and swap them for store credit with the SoftMiner program. The coins generated will not be owned by Razer or gamers. 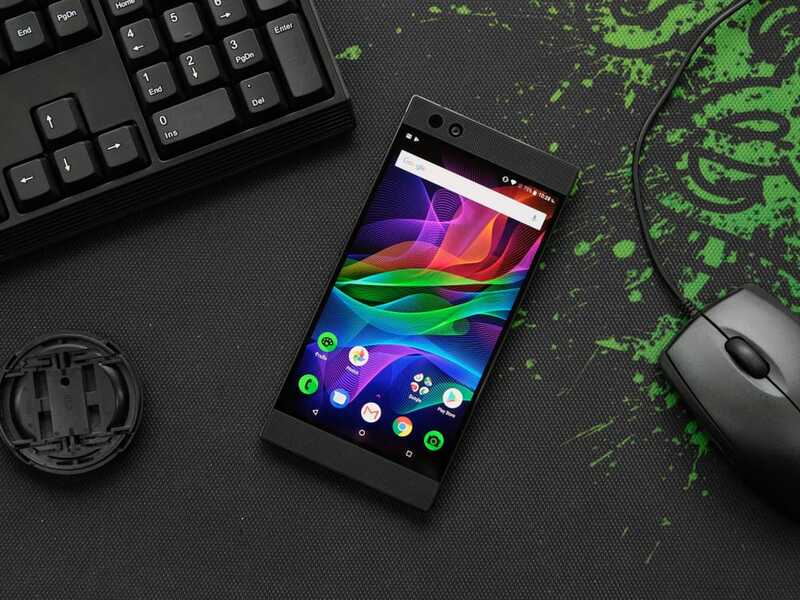 Razer has launched a new program that utilizes the world of digital currencies and gaming. The gaming hardware manufacturer has introduced a new SoftMiner program that allows gamers to mine digital currencies when their computers are idle. The coins generated will be contributed to Razer’s partner GammaNow with users receiving loyalty points in return that can be spent on Razer products. Razer recently partnered with GammaNow, which has been tasked with the management of the digital currencies mined by users. One of the mined cryptocurrencies will be Ether, the native currency of the Ethereum blockchain. Other cryptocurrencies will also be mined but on a rotating basis. GammaNow will manage the tokens and provide Razer a fee for bringing users that contribute their computing power. Users, on the other hand, will get Silver loyalty points which offer discounts on Razer products. GammaNow is a gaming-centered platform which allows users to contribute their idle computing power in return for Gamma Points, which can be used on rewards like esports tickets and skins. Some social media users, however, did not seem too keen on the offerings of the SoftMiner program which resulted in a slew of confused users discussing it on Twitter. Mining cryptocurrencies is an intensive process for computer hardware and the users minting the new coins and would have increased electricity demands. Razer said that the Silver rewards received will be determined by the kind of graphics card used and the amount of time a computer contributes to mining. Playing games on Razer Cortex is another way to earn Silver.